Tekashi69's got a date with the judge -- he got a trial date in court Monday morning after he entered a plea in his federal racketeering case. 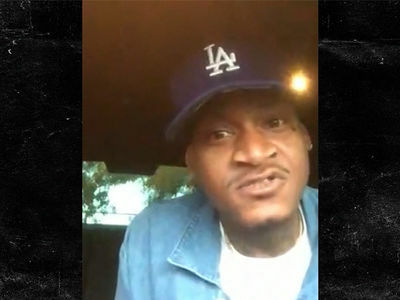 The rapper -- who has been behind bars since Nov. 18 -- was in court, where he entered a not guilty plea. The judge set his trial date for September 4. 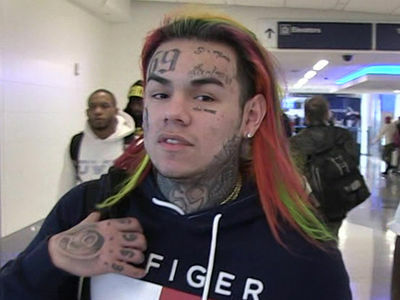 That's a long way off and, at least for now, it seems 6ix9ine will remain behind bars for much of that period ... if not all of it. The issue of bail was not addressed in court. As we reported, his attorney, Lance Lazzaro, plans to apply for bail directly to the trial judge. Tekashi was denied bail when Lazzaro offered to pay $750k, surrender his passport and remain on house arrest. 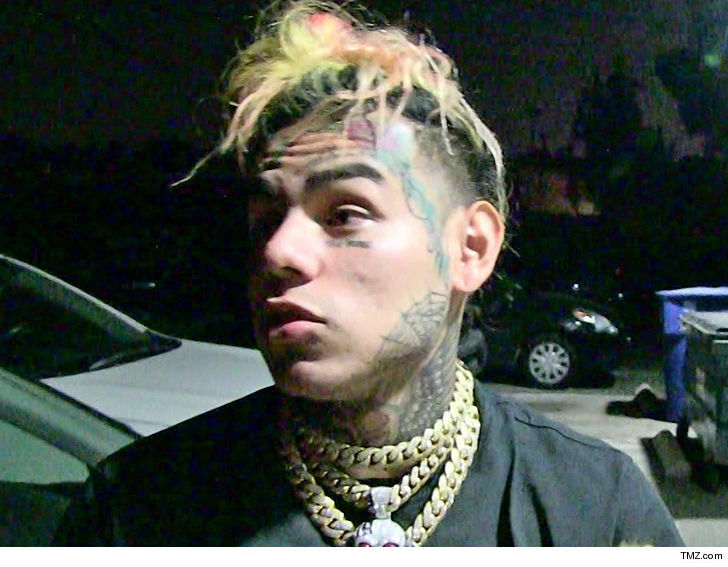 TMZ broke the story ... Tekashi and 2 former associates, including his manager, Shottie, were arrested by federal agents on racketeering and other serious charges. According to his indictment, obtained by TMZ, Tekashi and his crew conspired to commit a slew of crimes, including drug deals, armed robberies and shootings. The feds believe Tekashi himself pulled an armed robbery on April 3 along with his ex-manager, Shottie, and 2 other members of the Nine Trey Bloods. The indictment also mentions the April 21 shooting incident at Barclays Center in Brooklyn ... and fingers Fuguan Lovick as the trigger man. In all, the indictment lists 17 counts dating back to 2013. As we first reported ... Tekashi was moved to a new detention center just in time for Thanksgiving ... and, so far, he's having a rough time of it there.